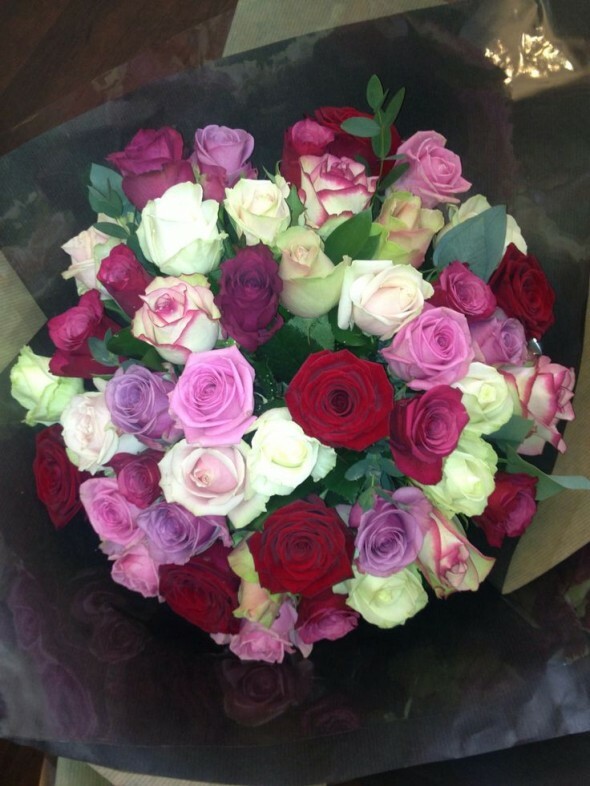 Did you know the Rose is the traditional flower of LOVE and each colour sends out its own message! 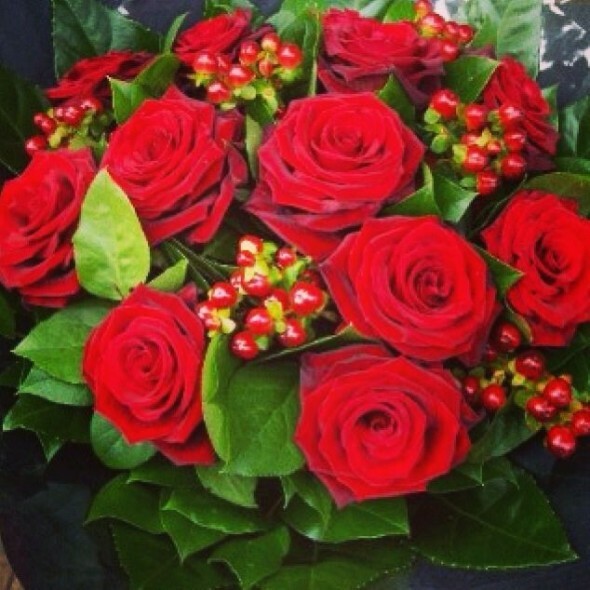 The red Rose symbolizes romantic love and enduring passion, oooh! 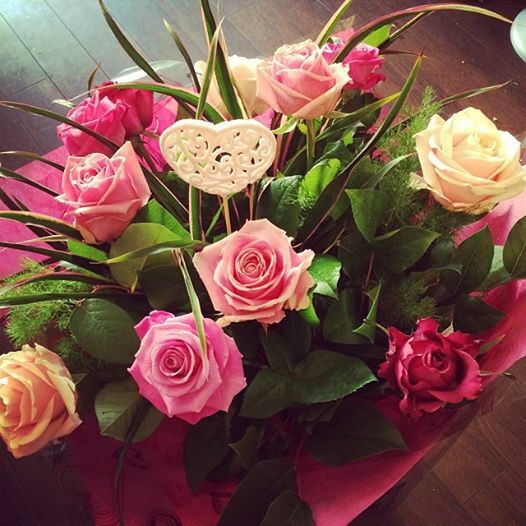 Pink Roses convey grace, gentleness, gratitude, fun and happiness, aaah! Yellow indicates friendship and freedom. 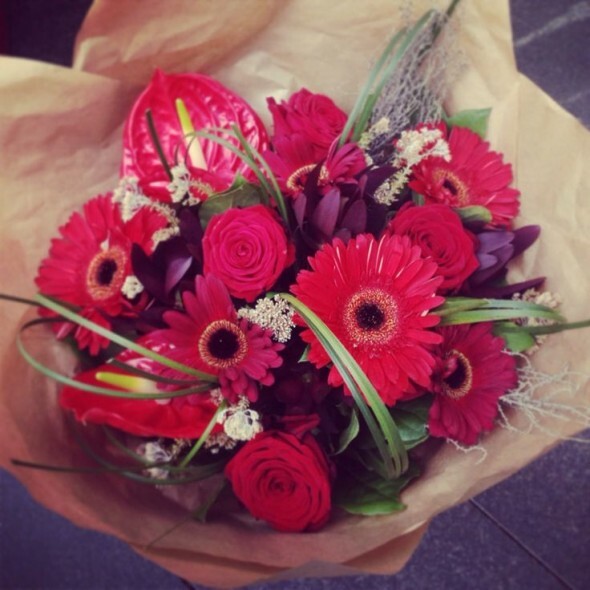 So….think about the kind of message you want to convey on Valentines Day to that special someone. Maybe you fancy a mixture of colour, an explosion of red or lashings of vintage pinks. 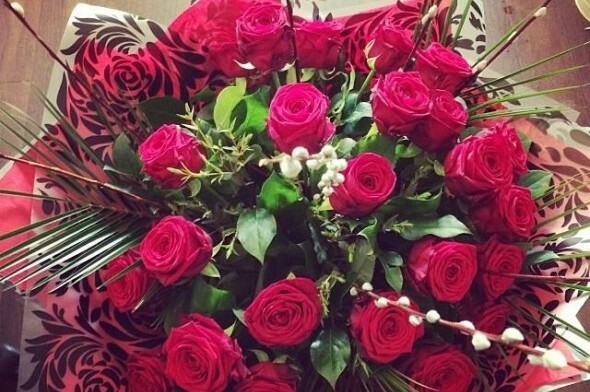 We always get the best grade of rose in our shop with a gorgeous variety of foliage, along with exciting optional extras such as love hearts, stunning handmade cards and beautiful presentation boxes. Of course it doesn’t have to be roses, a vibrant tropical handtie can look super stunning and put you right in their good books. Valentines Day is on a Saturday this year, so we would encourage you to place your order well in advance as this is one of our busiest days of the year on the busiest day of the week! Call us on 01702 808215 for prices and to place your order now!